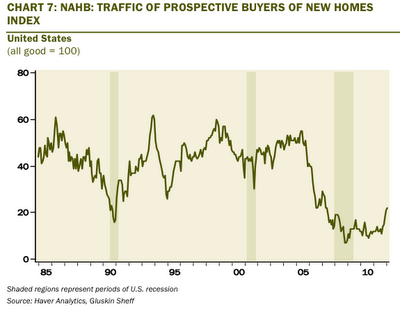 Despite the NAHB improvement, the level is still quite depressed. 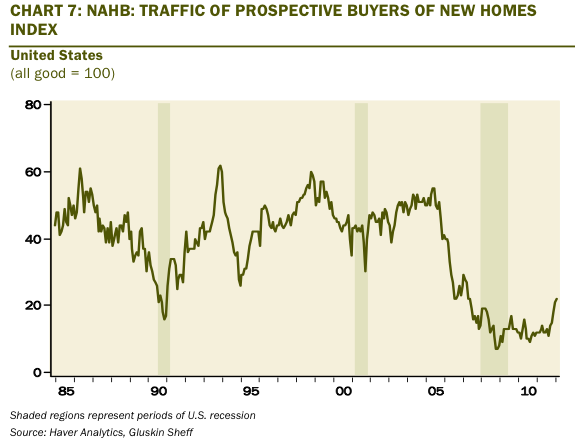 And all one needs to do is read yesterday’s FOMC minutes to realize how concerned policymakers are over the fragility of the real estate sector. Fragile is the operative word here. Of course, Masco’s larger-than-expected Q4 loss was also a shot across the bow, seeing as how connected the firm is with the homebuilding industry.